Giveaway on Facebook: Join in and win. Find a friend to like my facebook page and both of you can win my newest e-book ‘Ben, der kleine Retter’ in a pdf file. Please add your friend’s name in the comment line so I know who belongs to who. Please note, both of you have to ‘like’ my Facebook page to win the e-book. End of the contest is the 15. May 2015 (New Zealand time). I will choose the winners by chance. 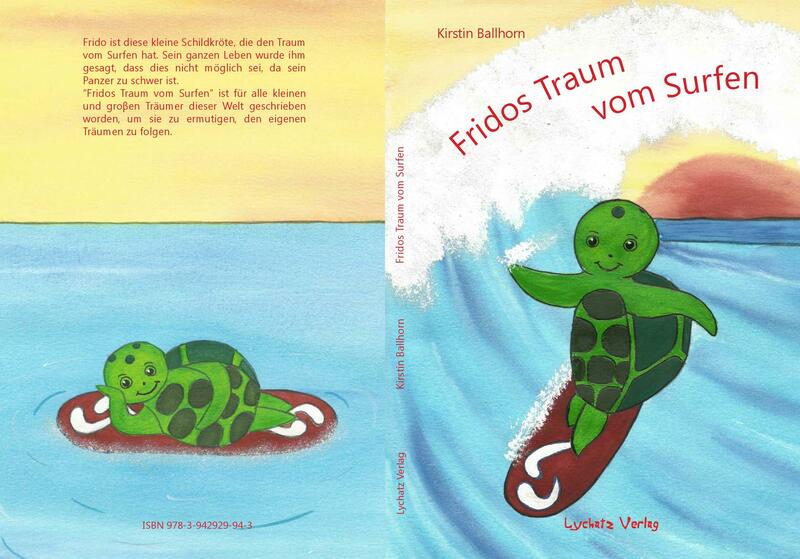 My book ‘Frido’s dream to surf’ in its German version is on the top shelf at the book fair in Frankfurt in March 2017.
another great article in the Uckermark Kurier newspaper about ‘Fridos dream to surf’ and my reading in Templin.